The Federal Government Distance Learning Association (FGDLA) is a nonprofit, professional association formed to promote the development and application of distance learning in the Federal Government, in accordance with Section 501(c)(3) of the Internal Revenue Code for Non-Profit organizations and charted by the State of Ohio. Additionally, the Association actively fosters collaboration and understanding among those involved in leveraging technology and instructional media in support of the education and training needs of the Federal Government. Focused on supporting Federal Government agencies involved in distance learning, the FGDLA encourages the application of all forms of distance learning media, as well as embracing innovative methods in integrating instructional technologies to meet the training and education needs of the Federal Government. Our membership is derived primarily from individuals employed by the various agencies within the Federal Government. ​The FGDLA is a chapter of the United States Distance Learning Association. 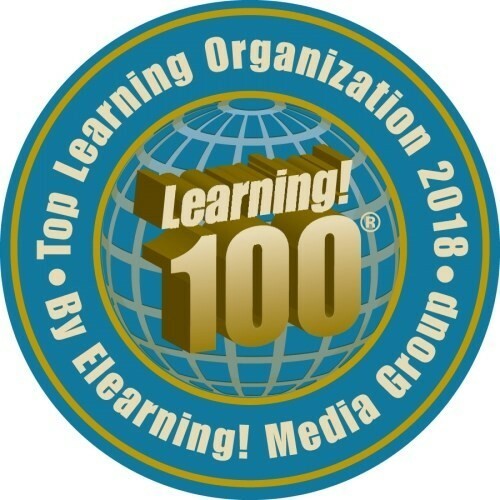 Archives of the Government Elearning Magazine versions are available here. The FGDLA would like to acknowledge our Benefactor sponsors for their support of the Association. To view and learn about all of our sponsors supporting the Association, click on the Sponsorship link on the Main menu. Click to view the 2018 FGDLA Newsletter. Click here for archived FGDLA Newsletters. Follow/join the FGDLA group on Linkedin and Twitter. Follow the latest research current views on distance learning by subscribing to the weekly Distance-Educator Newsletter...it's free! Click here to view the Distance-Educator, and click here to start your free subscription.